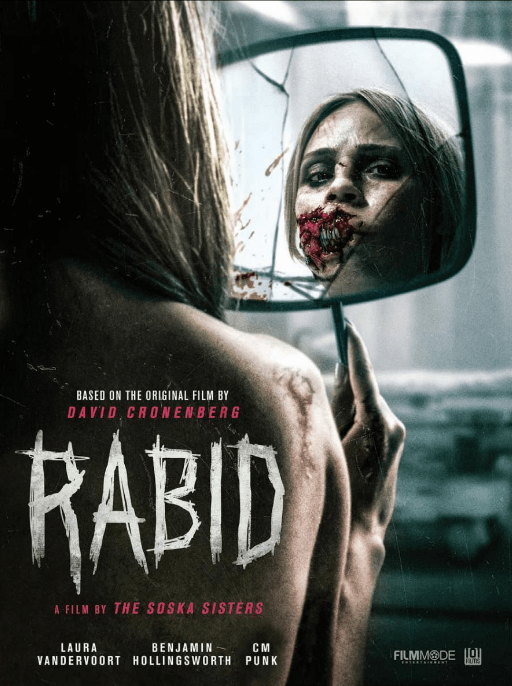 We have the first look at two sales art posters for Soska Sisters’ upcoming Rabid remake, a modernised version of David Cronenberg’s 1977 body horror nasty. You can check out both art pieces below. 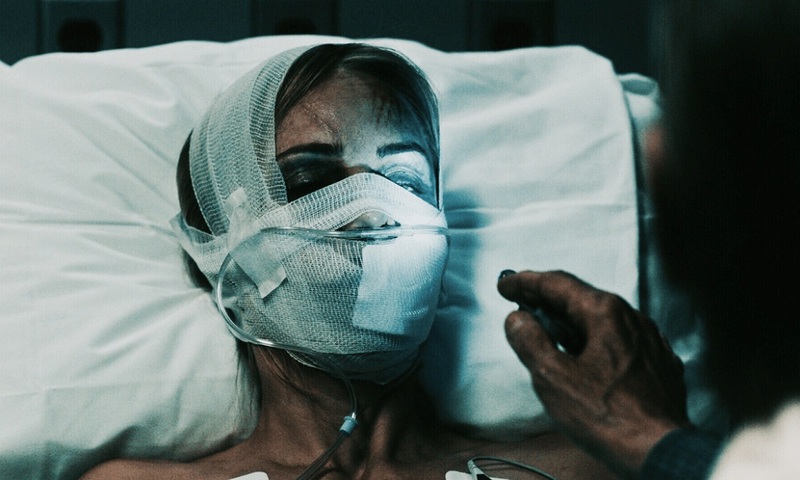 The filmalso stars Ben Hollingsworth and Mackenzie Gray, and features WWE superstars CM Punk as Billy and his wife New York Times best-selling author AJ Mendez as Kira. 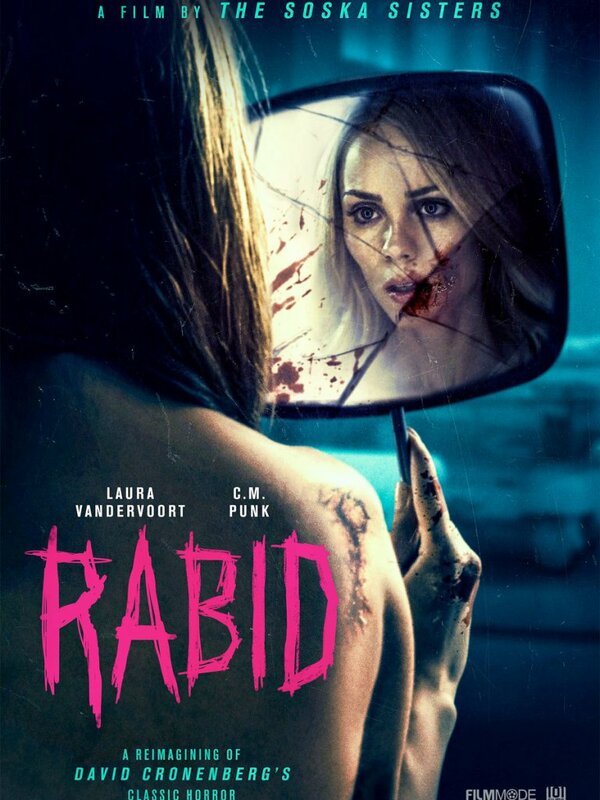 Rabid will be released sometime in 2019.